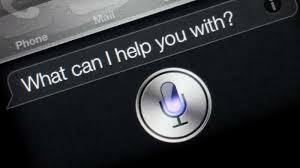 Siri in Trouble With the Law! Technology news, information and interesting stories. Published monthly for Geeks and non-Geeks! Technology by Design’s New Logo! Amazon Reflects on its 20th Birthday! Futuristic Tires Won’t Leave You Stranded! Glamping Reaches a New High! Commodore (Yes, THAT Commodore) is Ba..ack! You don’t want to miss this issue! As your local Microsoft Partner, we are reaching out to all local businesses that use any of these programs to alert you to this serious security risk and inform you about what you need to do NOW to protect your company or organization! 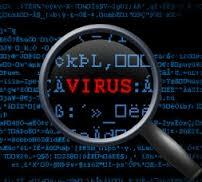 This means any business still running any of these programs will be completely exposed to serious hacker attacks, aimed at taking control of your network, stealing data, crashing your system, and inflicting a host of other business-crippling problems you do NOT want to deal with.